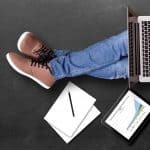 WeChat, an ecommerce platform ? 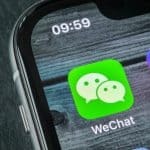 If China is the most popular instant messaging application in the world, Chinese still have difficulties to trust developer like Tencent Holdings that owns the number one application for instant messaging : WeChat. In spite of all the marketing efforts and reassuring, customers are not fully willing to make online purchase via WeChat. Last month, Tencent launched a new project called « Weixin Xiaodian » which means WeChat small store in Chinese. 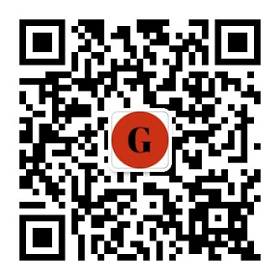 According to the Global Times, it allows to register micro and small sized retailers to open online stores on WeChat. On May 27th, Tencent decided to connect the second largest online retailer in China by sales volume : JD and WeChat by openning a shopping channel on the instant messaging application. 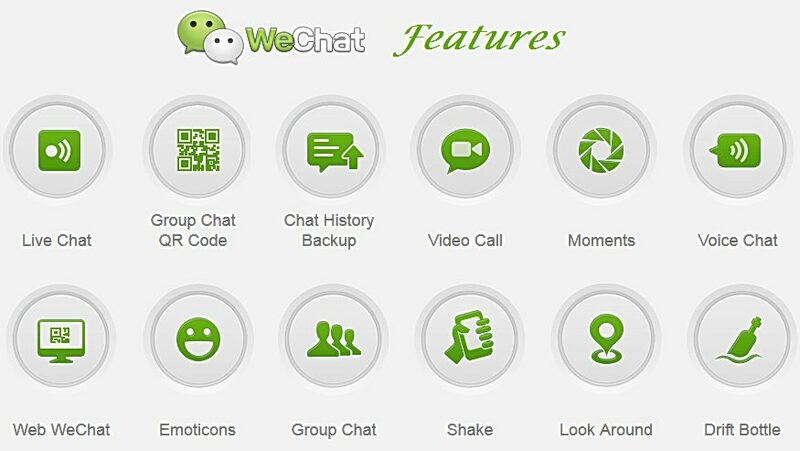 WeChat’s users seems to be enthusiastic about the e-commerce services that it provide. 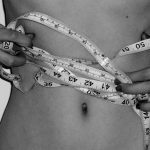 Nevertheless, the payment service of the application is not accepted by everyone. Li Qian, a 28-year-old resident in North China’s Hebei Province, told the Global Times « I have no reason to turn to WeChat, as I can find everything on established companies such as Alibaba and JD. I think Alibaba’s third-party payment service Alipay is safer than WeChat’s ». For those white collar consumers, WeChat’s payment is just a copycat of Alipay in less reliable. According to the Luoyang Business Daily, on 150 consumers base, 70% of them will actually stick to regular online shopping platforms instead of shopping via WeChat. In the first quarter of 2014, WeChat had a data base of 396 million user monthly active. 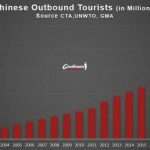 According to the Hong Kong-listed, it is a rise of 87% every year which is phenomenal. 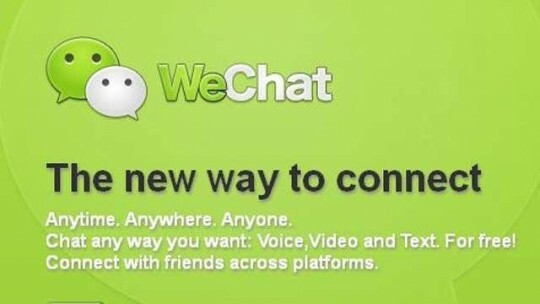 But still, WeChat is regarded as a social networking platform above all else. Tencent should do more marketing campaign to persuade people to buy goods or services via WeChat said Zhang Yi, CEO of Shenzhen-based market research company iiMedia Research. Consumer already use a lot the taxi-hailing program so they just need to get use to the other payment service of the application. To do so, a PR representative from JD said that the company has started a campaign of online vouchers which worth 117.7 million euros only for WeChat users that they pay through the application more often. 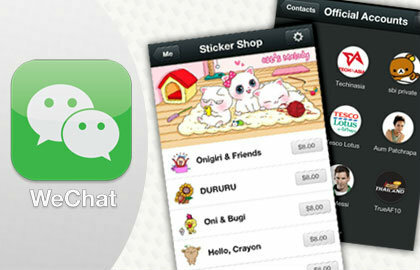 Zhang added « eChat should also improve its user experience for on-line shopping. For instance, shoppers can quickly find what they need and who is selling it on Alibaba’s e-commerce platforms taobao.com and tmall.com, but they can hardly do so via WeChat ». WeChat’s e-commerce business faces some trouble. If famous brands are easily found on the application thanks to JD and the shopping channel, it is not the case for small retailer. Unless you follow them specifically, it is less likely that you will buy from them on WeChat. However, thanks to lower entry barriers, those unable to have online stores on Alibaba’s platforms are willing to open stores on WeChat. This change is likely to help Tencent competiting with Alibaba on the e-commerce mobile sector. Alibaba is the master of e-commerce in this industryand Tencent is sick of letting them have all the market share. It is leading the mobile shopping market by sales volumes with more than 75% while JD is barely reaching 7% and Tencent was in 7th position with only 0.4%. Wang said « the online to off-line is a promising and emerging segment, with Tencent and Alibaba both standing at the same starting line. And it is hard to tell who will be the final winner » but compare to Alibaba’s website, Wechat should focus not only on selling goods but on the offline services it allows like booking restaurant, cinema or taxi.